Welcome to the CDWC Website! To become a CDWC member, click here. Program and payment information is here. School levies, income tax proposals, zoning amendments - what's on your ballot? as mayors. Full house; totally engaged audience! If you saw the Equal Rights Amendment documentary on MSNBC last weekend, you know it left out some important facts. The movement to ratify the ERA is gaining steam every day. In fact, in the last two years, it has been ratified by a 36th and 37th state, Nevada and Illinois, and passage in a 38th is well on its way. 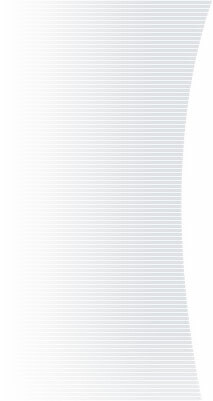 The arbitrary deadline for the ERA has been extended once before, and it can be extended again through a bill that has already been introduced in Congress. The states never voted on the deadline, and there can be no time limit on the pursuit of equality and justice. The fact is that opposition to the ERA has never been anywhere near as large as those that support it. In state after state, the majority of the population has supported it, including right now in Virginia, where 81% of the people want equality for women in the U.S. Constitution. It has only ever been a handful of legislators, funded by special interests, standing in the way. The Feminist Majority PAC supports feminist candidates for statewide and state legislative offices. The organization focuses on a wide range of feminist issues, including women's healthcare and reproductive rights, ending sexual violence against women, economic equity, civil rights, LGBTQ rights, collective bargaining, immigration, gun control, CEDAW ratification, Equal Rights Amendment ratification, affirmative action, and environmental protection. To learn about the work of the Feminist Majority Equality PAC, click here. The Cuyahoga Democratic Women's Caucus needs your new membership or membership renewal for the January 1-December 31, 2019 term. (CDWC is on a calendar year dues cycle). If you are not a paid member, please SIGN UP today! If you are a member, and have not already done so, please RENEW your membership for 2019! Please JOIN or RENEW TODAY. You can click here for our membership page, where you can pay online or download a form to mail. If you have questions, please email info@cuyahogadwc.org or call 216-798-8948. The Ohio Supreme Court, Bar Association, League of Women Voters of Ohio, and others have joined together for "Judicial Votes Count" (JVC) an online website with information on candidates for judge across the state and with educational information about what judges do and how to evaluate candidates. You can visit online at www.judicialvotescount.org. The League of Women Voters online voter's guide, VOTE411.org, is where you can find essential information that includes voter guides, absentee ballot and early voting information, biographical information about candidates, and both upcoming candidate forums and videos of forums. KEEP UP THE PRESSURE (just because)! Please continue to make phone calls, especially to both of Ohio's senators, Sherrod Brown [Washington, DC, 202-224-2315; Cleveland, 216-522-7272; Columbus, 888-896-OHIO (6446)] and Rob Portman [Washington, DC, 292-224-3353; Cleveland, 216-522-7095; Columbus, 614-469-7747]. Make sure they know how you feel about the issues that are important to you. Looking for meetings, marches, rallies, or other action near you and around Ohio? 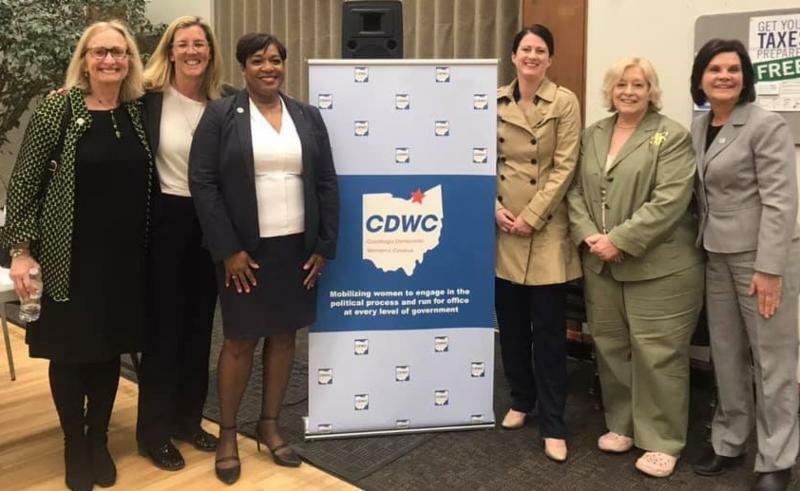 Please check our CDWC Events page and our Other Events to Know About page for listings of happenings of particular interest to Democratic women in Cuyahoga County. The Cuyahoga Democratic Women's Caucus is a chapter of the Ohio Democratic Women's Caucus, which is an official caucus of the Ohio Democratic Party. We are dedicated to bringing women into the political process by educating, engaging, and mobilizing women voters to help elect Democrats to office.